On April 15, 2013 two IEDs (improvised explosive devices) were exploded at the Boston Marathon killing and injuring innocent people. If you were there and you had detected those improvised explosive devices, the first mandatory action would have been to evacuate the people in the vicinity to a safe distance. If the evacuation zone was too small then people would have been in danger, if the evacuation zone was too large then you would have caused unnecessary panic and financial damage. There is a handy program that can be used both as an application to your cellular phone and as a program to your laptop. 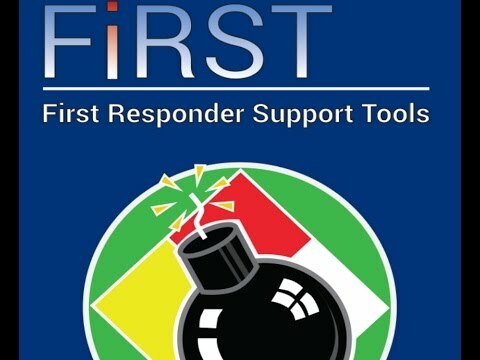 It’s called the First Responder Support Tools (FIRST). EKEO (The Hellenic Arms Control Center) obtained a copy of that program for evaluation and in this short video we present our first impression. This entry was posted on Sunday, January 24th, 2016 at 3:10 pm and is filed under TERRORISM. You can follow any responses to this entry through the RSS 2.0 feed. Both comments and pings are currently closed.